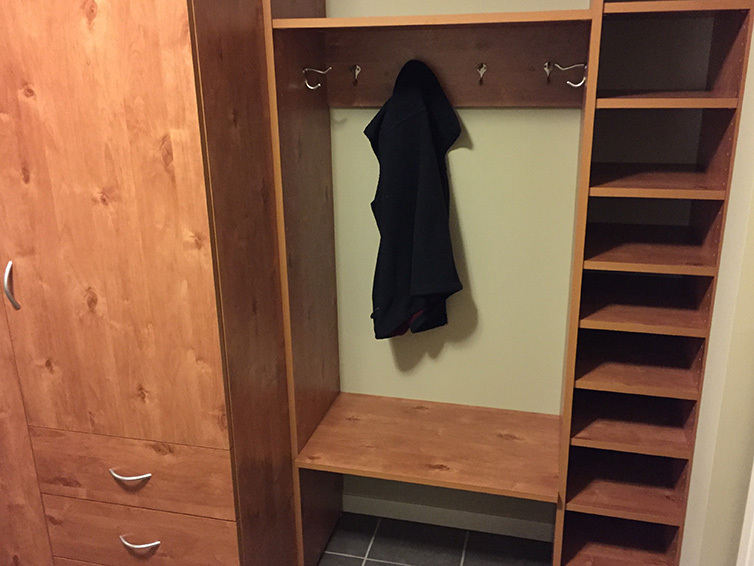 Bring organization to your life. 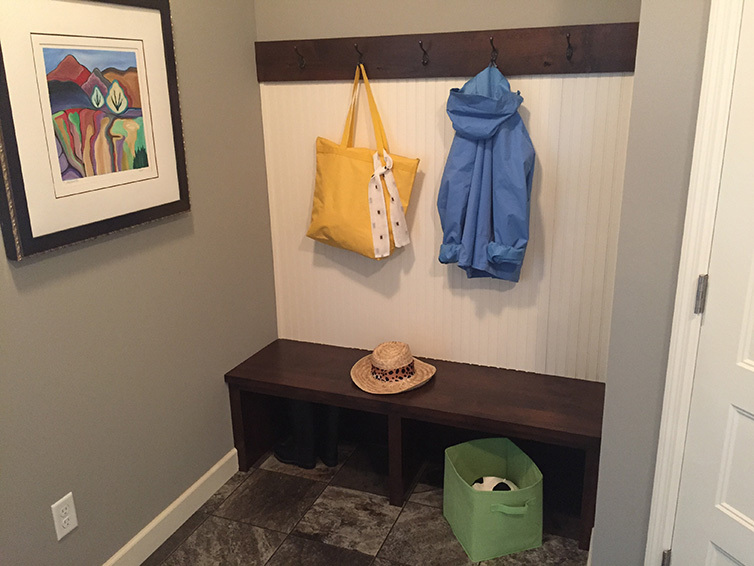 The front entry or mudroom of the home is often the dumping station for items when you get home and the last stop when trying to get out the door. 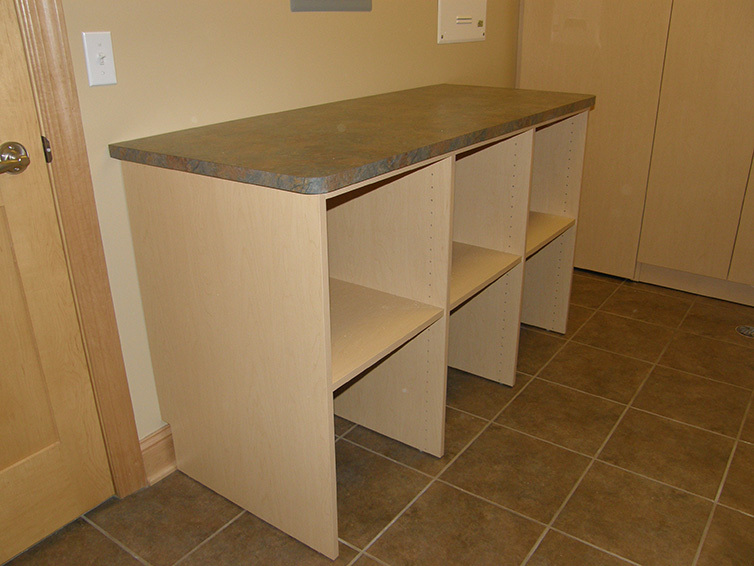 Because of the integral role it plays in our daily lives, organization is vital. 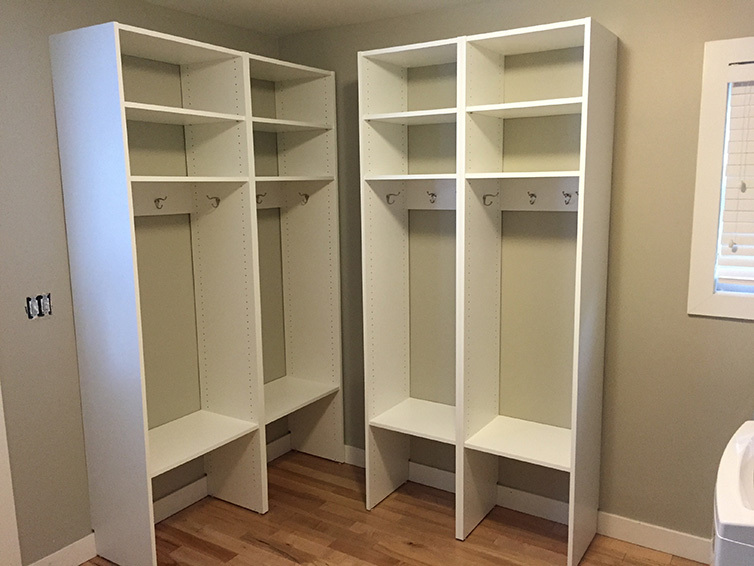 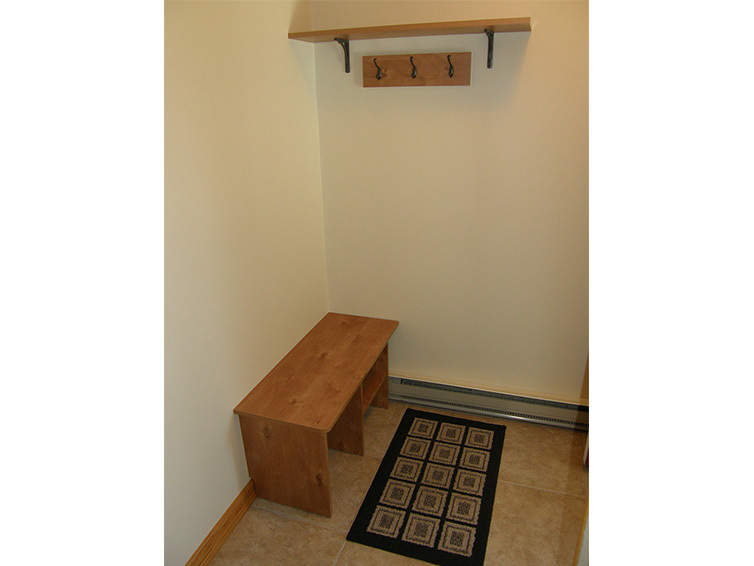 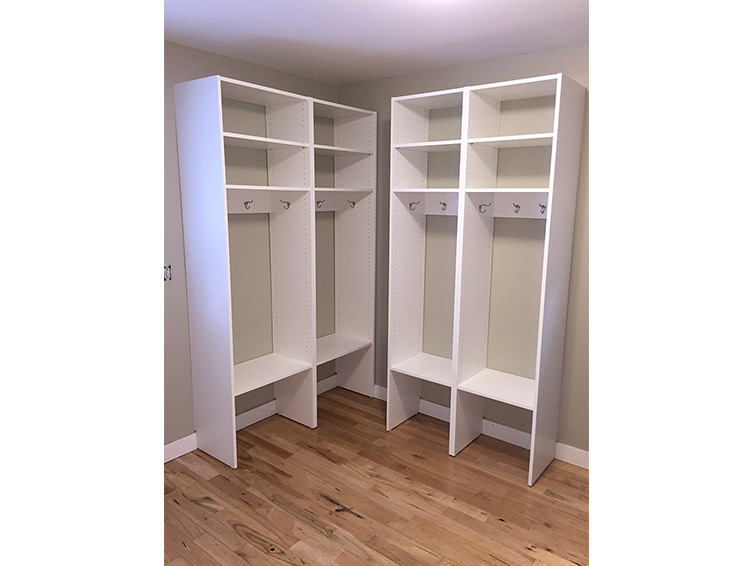 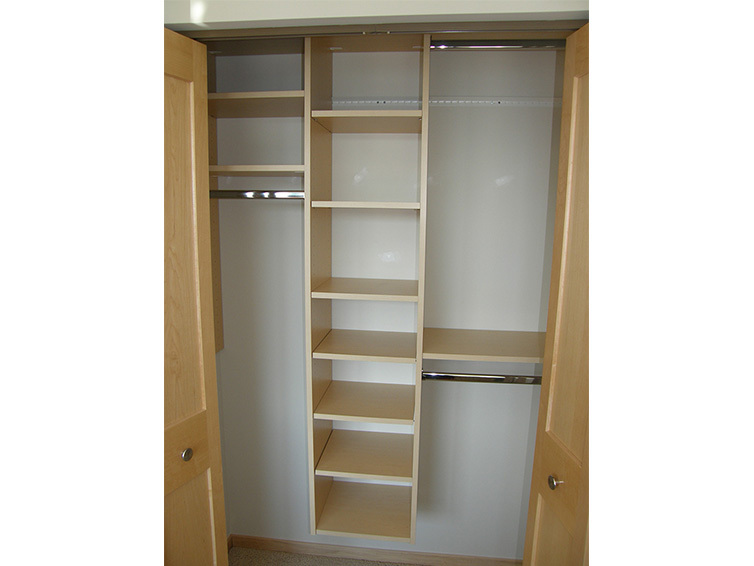 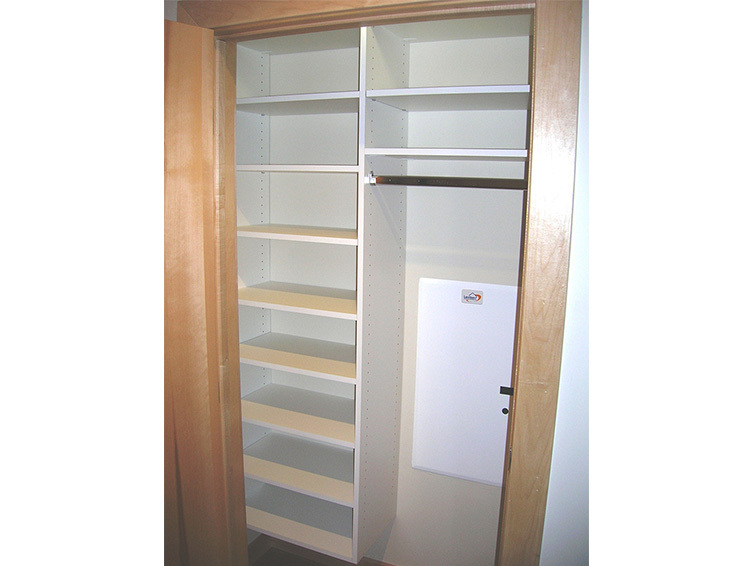 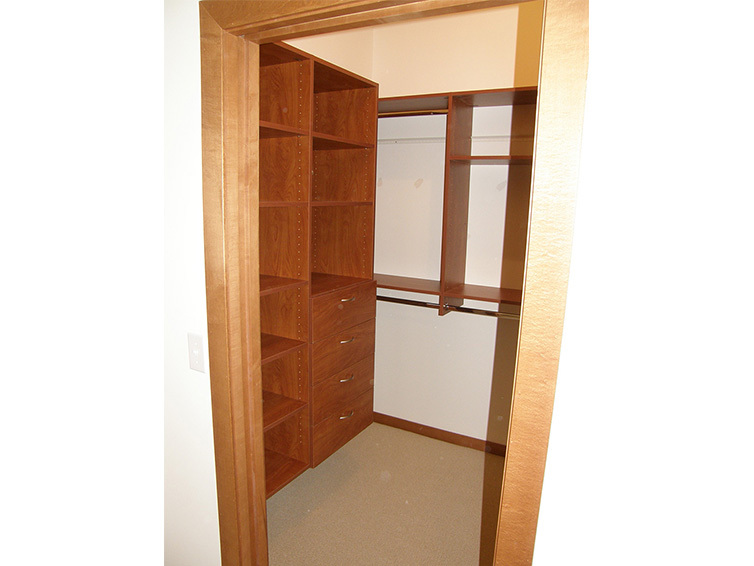 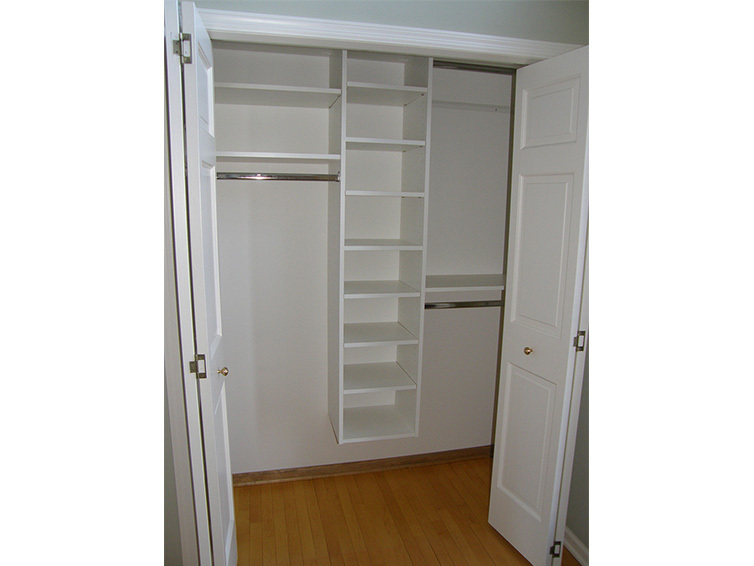 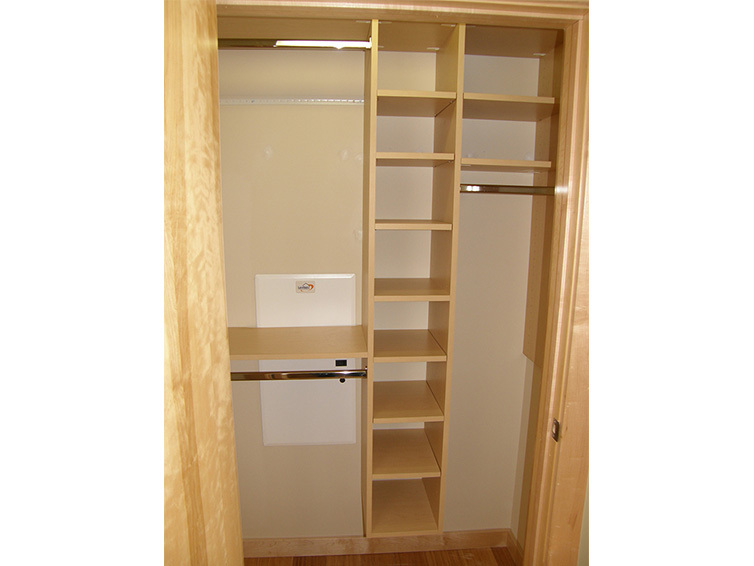 Let our team help design a solution to turn your front entry or mudroom into a functional and efficient space.